please select an alternate Enrichment Camp. and various other types of media. These marketing materials my be used online or in print form. Permission is granted for the above participant. The law requires that parental permission be obtained for certain medical and operative procedures on minors. REASONABLE EFFORT FOR PARENTS OR GUARDIANS BEING CONTACTED AND FULLY INFORMED. I give permission to Christian Brothers College High School for such medical operative procedures as may be deemed necessary for the above participant. This permit shall continue full force and effect until revoked in writing delivered to the Business Office of Christian Brothers College High School. If injured or ill, the above participant is NOT to recieve medical treatment until I have given my express consent. participant to and from off campus activities. 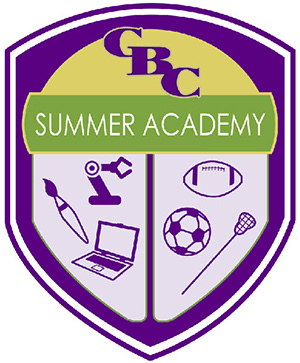 Permission for Transportation at Summer Academy is granted for the above participant. Permission for Transportation at Summer Academy is NOT granted to the above participant.